The three Deluxe rooms at the Platinum Pebble Boutique Inn are the most popular rooms on the property. 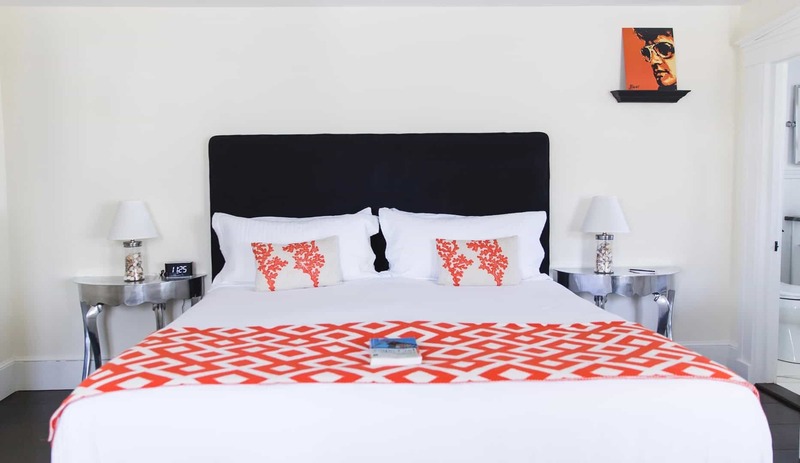 Offering affordability and an alternative to the typical Bed and Breakfast experience, the Deluxe rooms are spacious and comfortable. Guests of Deluxe room #2 enjoy a thirty two inch flat screen TV/DVD, king-size bed, a dining table and chairs, and also a small sitting area for one. 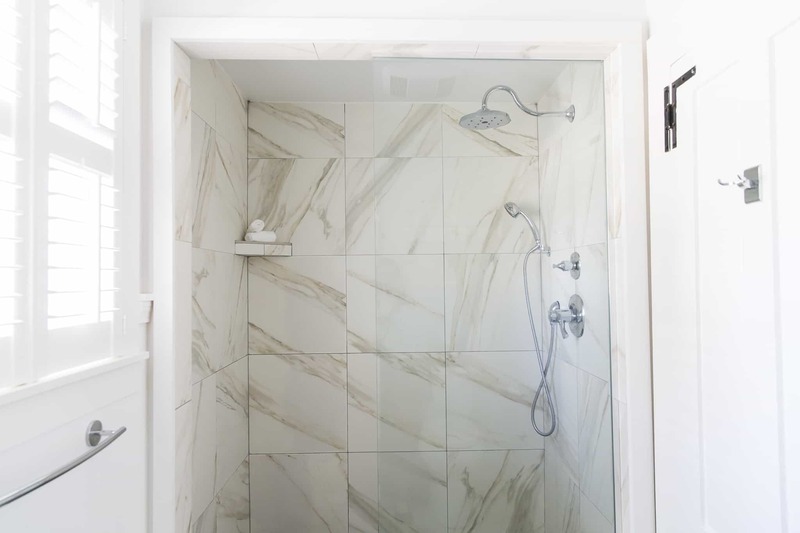 A spacious walk-in shower with rain head and a second adjustable head makes getting ready for a great day a joy. In-room dining is available, or enjoy breakfast in the Lounge or outdoors at one of the four tables poolside. Deluxe room #2 is a first floor corner room with views of the front and side of the property with lots of natural light. 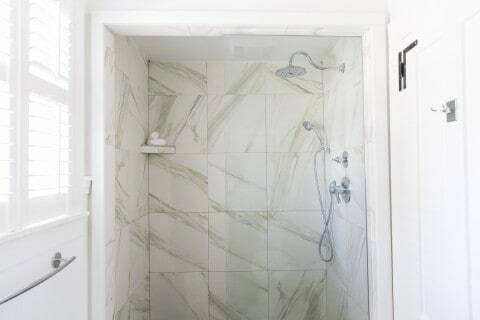 Book your next vacation comfortably in a Deluxe room knowing your comfort and relaxation are paramount. 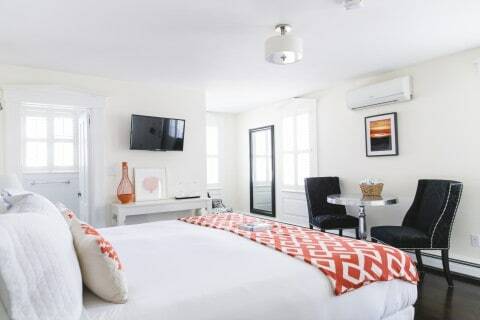 Leave Cape Cod feeling renewed and refreshed with a stay at the Platinum Pebble Boutique Inn. 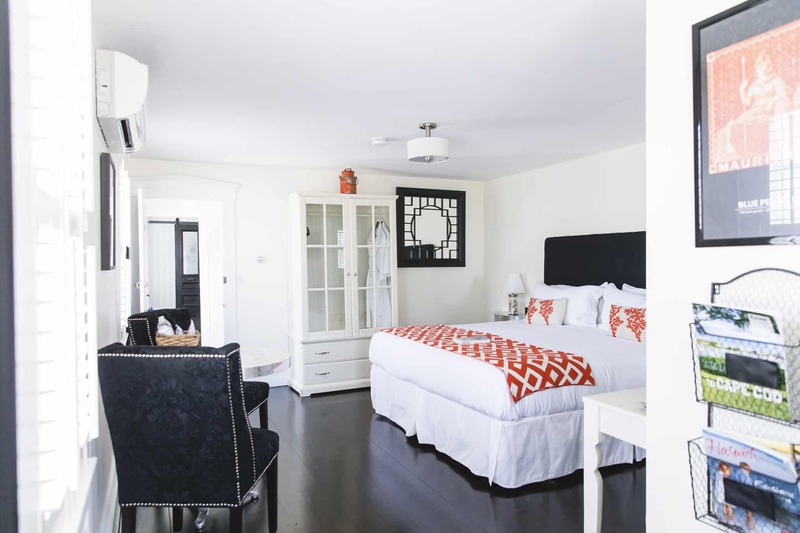 What makes a boutique bed and breakfast? 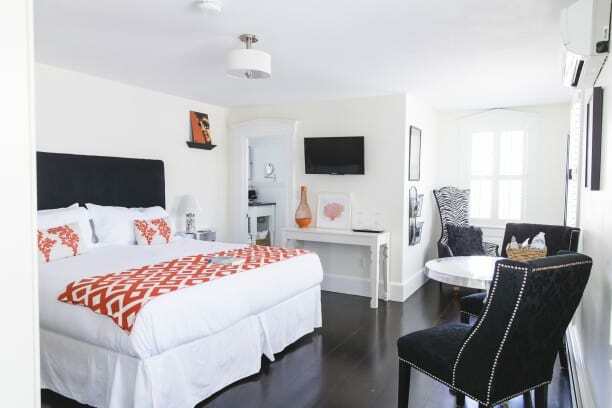 Stylish, clean, and comfortable means this is not Grandmas’s Bed and Breakfast. There are no carpets and drapes, rather Antique Pine floors and plantation shutters keeping dust to a minimum. Award-winning design completes the picture of a modern, contemporary inn replacing the old perception of a dusty bed and breakfast. 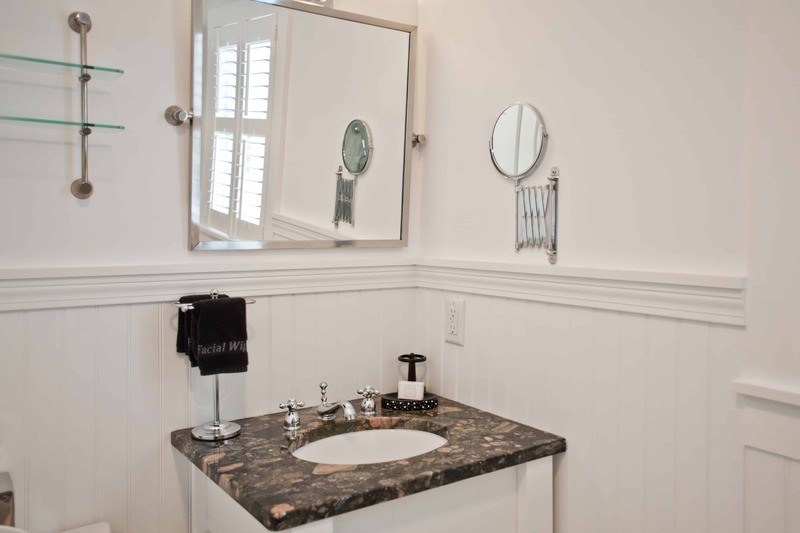 This is an upscale bed and breakfast, one of the best bed and breakfasts on Cape Cod. Feel right at home with personalized service and a local guide to make the most of your Cape Cod vacation, at the Platinum Pebble Boutique Inn.